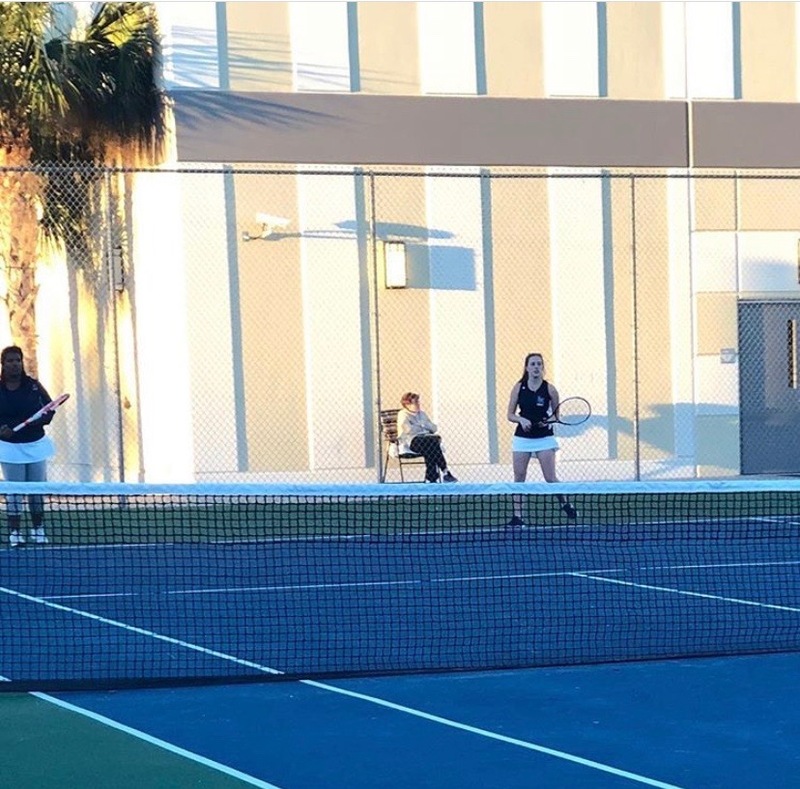 Varsity Girls Tennis took on Oak Ridge High School, Wednesday March. 6 at LNHS where the Lions Won against the Wildcats with a score of 6-1. Both the Girl’s and Boy’s Team won their matches.